Super Junior is one of the most popular Korean pop groups to ever be formed. Though they were formed in 2005, they are still adored by fans all over the world. The members are obviously not as young as when they first started off, but they are still well known. And some of them have been busy doing other things, besides singing. 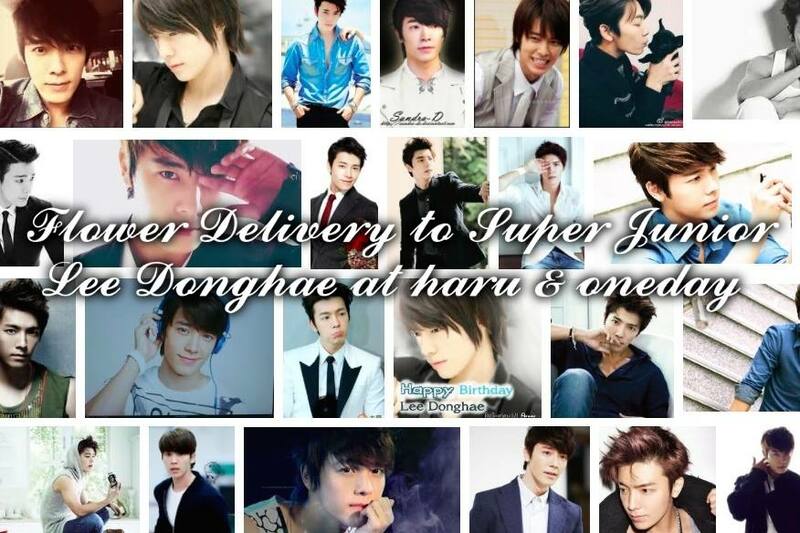 One of the members of Super Junior is Lee Donghae. 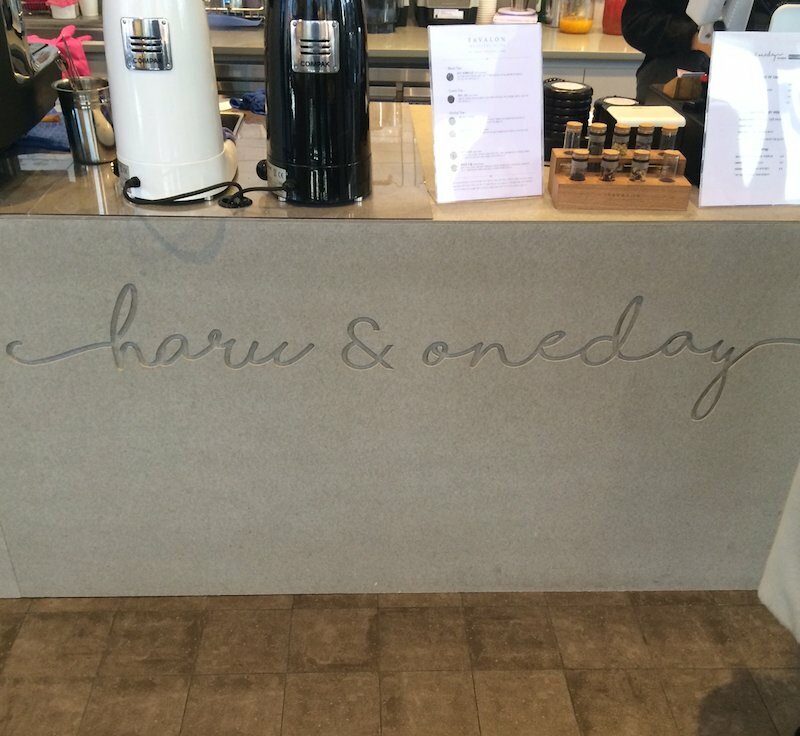 One of Lee Donghae’s activities includes being the owner of his cafe in Seoul, “Haru & Oneday”. 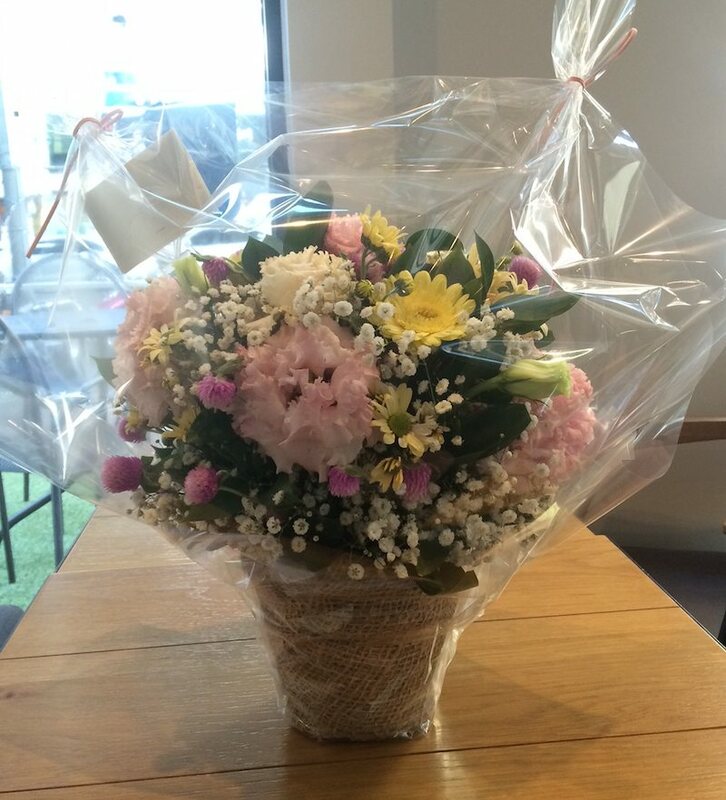 When we first received the order, we had no idea that this cafe existed, but when we went to make the delivery, we realized that it was a nice cafe to visit. If I didn’t know that Lee Donghae was a member of Super Junior, I would have just thought it was just another nice cafe in Seoul. When I went in to make the delivery, there were people casually drinking coffee and talking to their friends. It’s a nice little cafe to visit. I didn’t buy anything, but if you visit Seoul, it can be somewhere you can visit. 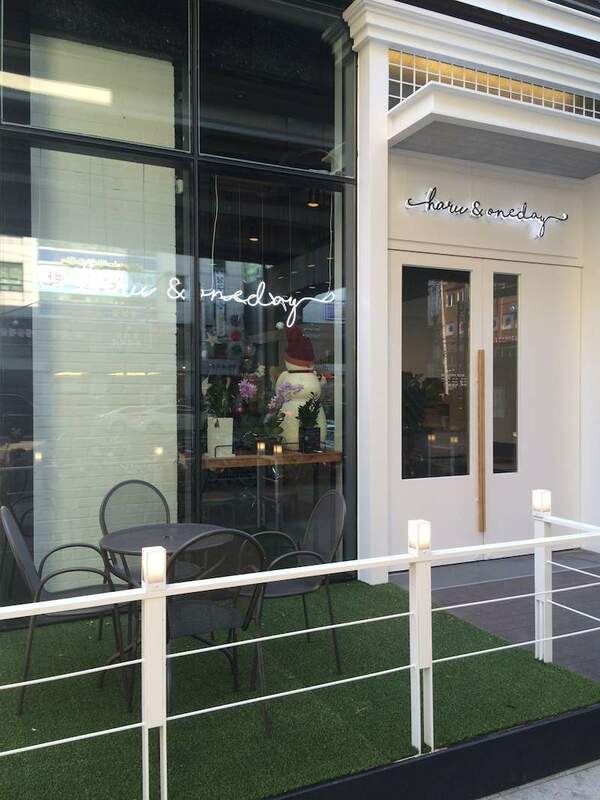 I don’t think you’ll see Lee Donghae there, but who knows, he still visits his cafe time to time. So maybe you just might get lucky. Just the other day, I saw Henry Lau (from Super Junior), just hanging out with one of his friends at a different cafe in Seoul while I was making a delivery. So you never know who you’ll see in Seoul.